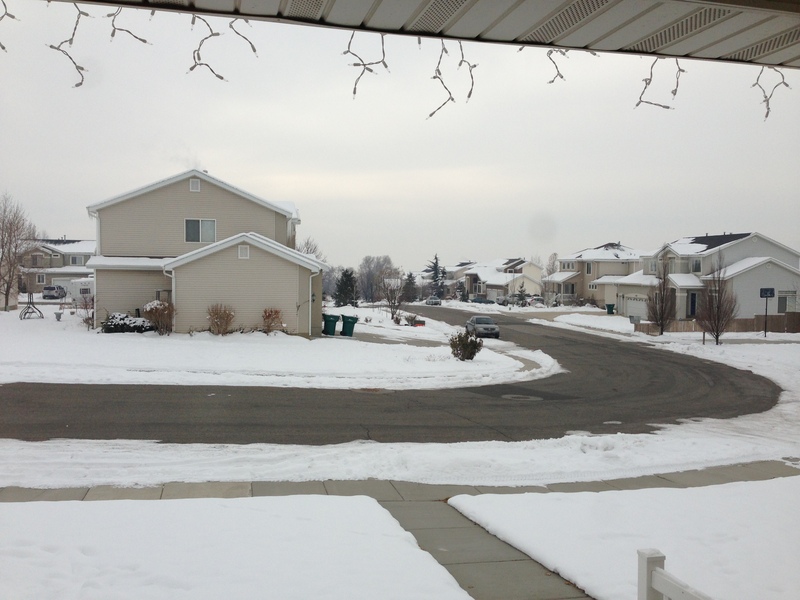 Just a quick post today about parking. I’m sure we’ve all see parking structures that looked like huge concrete boxes. They’re boring at best and spatial black holes at worst. 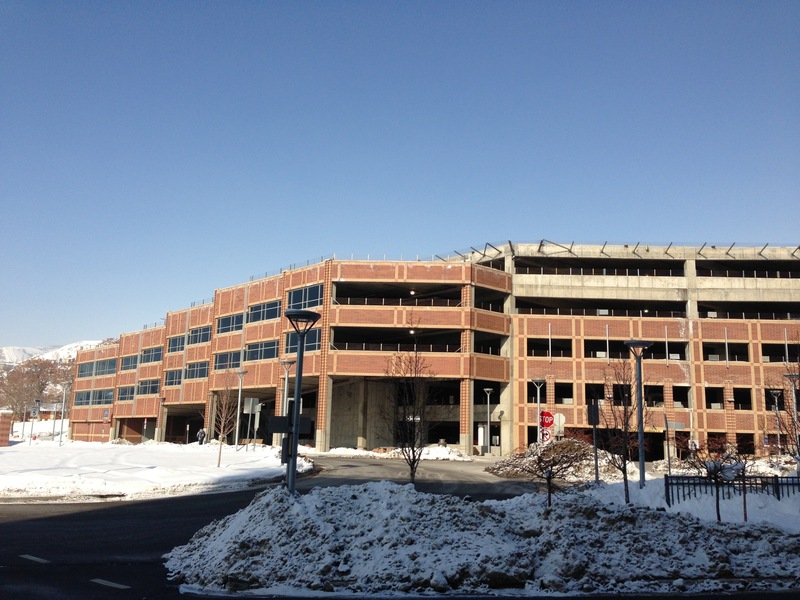 But over the weekend I was up at the University of Utah Hospital and saw the structure in the picture below. As a parking structure, it’s still an under performing piece of real estate. But it’s also not bad looking. It just goes to show that as is the case with other kinds of buildings, parking structures can be well-designed or not. 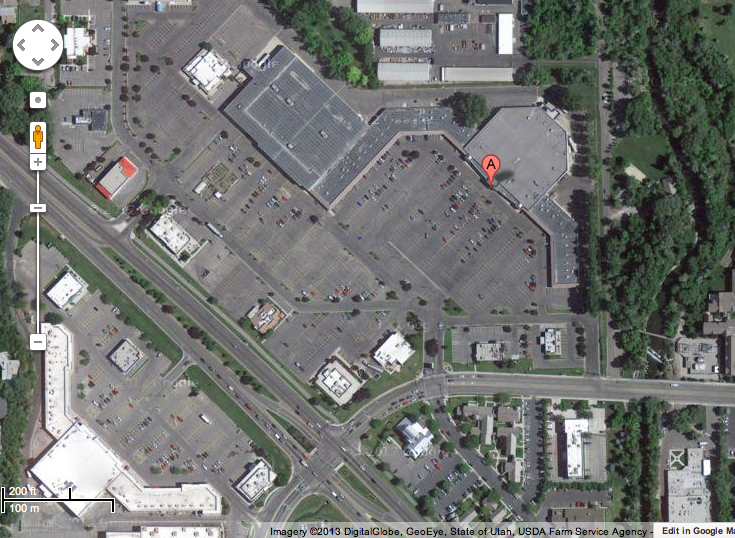 In my recent post on converting malls to housing I mentioned the need for more nice-but-affordable housing in Provo. 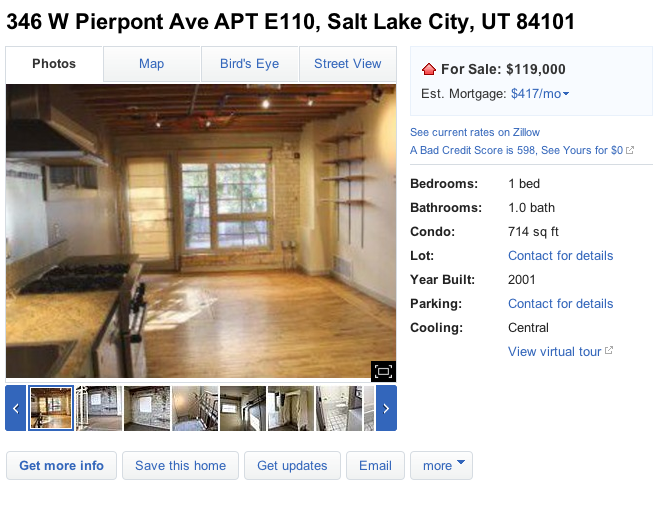 I used loft style housing as my example because that’s popular right now, but really Provo just needs better housing of any kind that is appealing and not geared to either established families or students. And one really great way to make housing affordable is to cut parking. 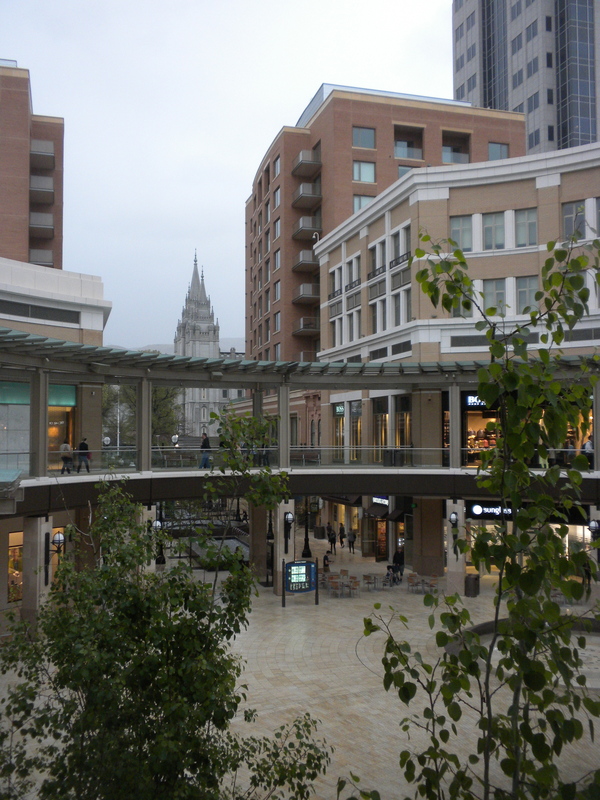 As is the case in many cities, it’s standard in Provo to include parking in new development. 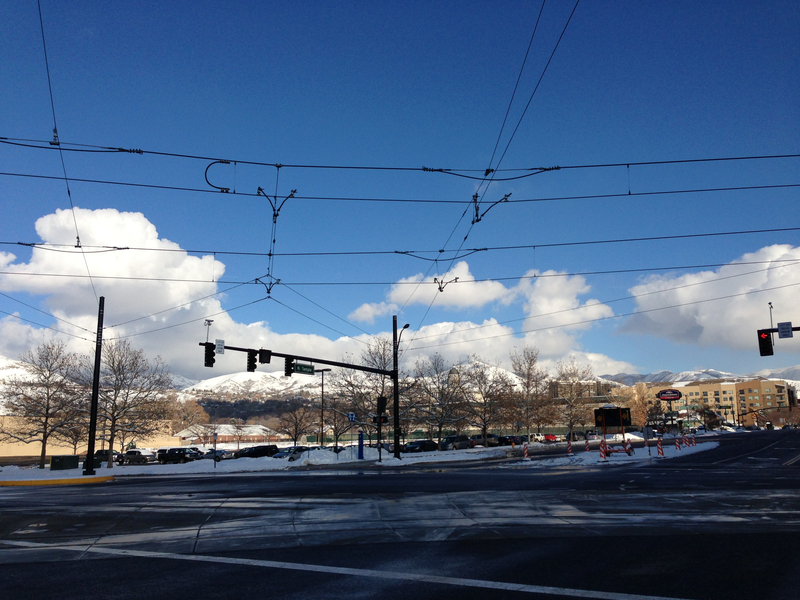 I recently attended a meeeting about a proposed development in the Joaquin Neighborhood — one of the more walkable places in Utah — that proposed two parking spaces per unit. It’s insanity because parking induces demand for parking. But even most historic housing in Provo has parking; though there are really old homes here and there that lack garages, they’re the exceptions rather than the rules. The problem, then, is that even people who want to ditch their cars are forced to pay higher housing costs that include parking. 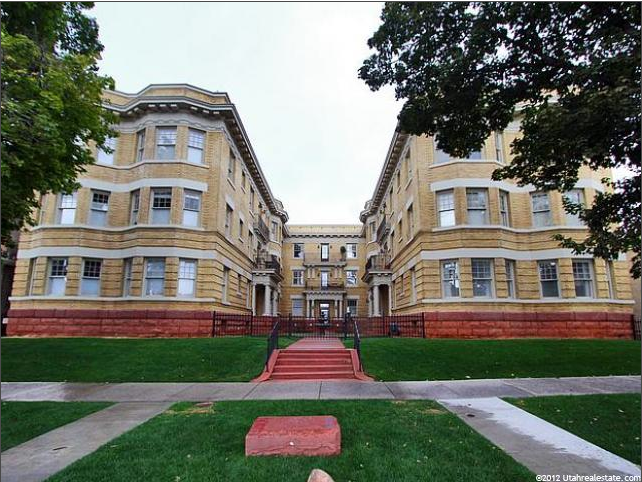 The link includes additional pictures of this apartment, but really its quite an impressive place. And it has no parking. The result is that the $182,000 price tag buys more home for someone willing to take advantage of the walkable surroundings. 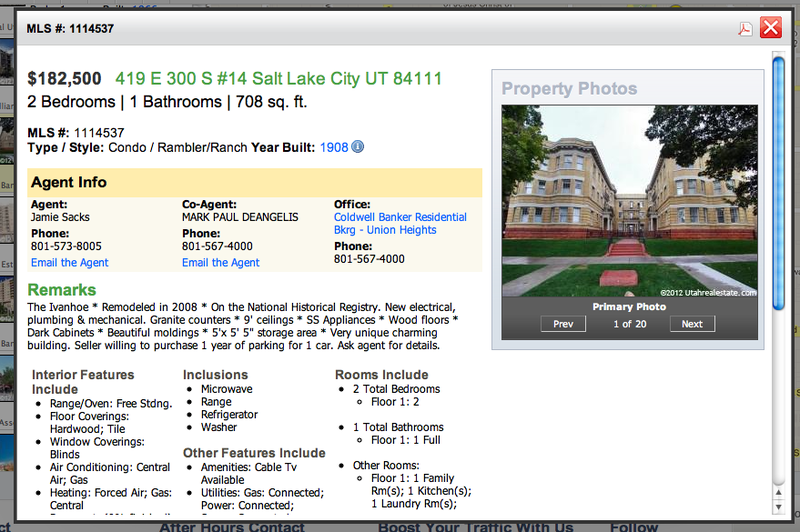 Note the extremely low price of this condo. 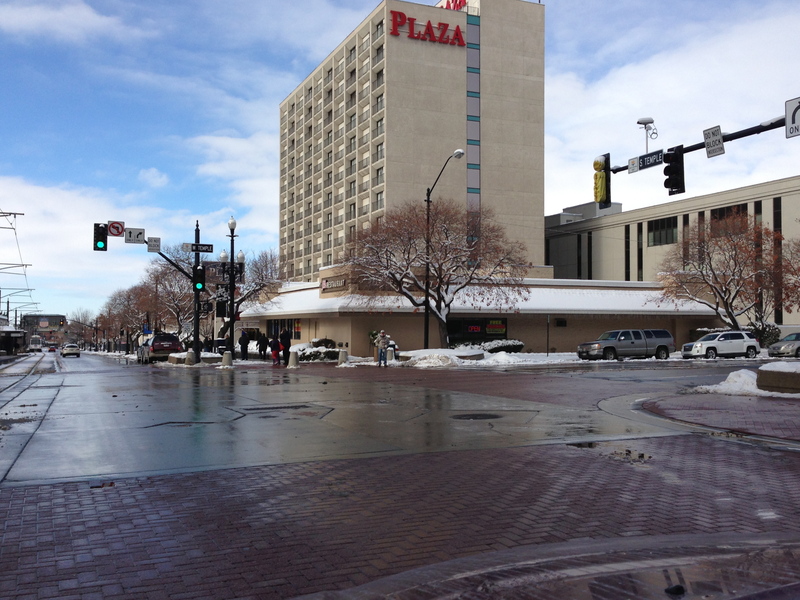 There are some financing issues that contribute to that price, but comparably sized apartments with parking in downtown Salt Lake City go for $40,000-$100,000 more. The point is that a city with aspirations of greatness and walkability needs housing like this. It doesn’t destroy the city, create nightmarish congestion, or generally ruin the world. Indeed it makes the city more diverse and affordable for the professionals and small families who choose these places. In many cases, these places also end up being some of the coolest, most valuable spots in the city. 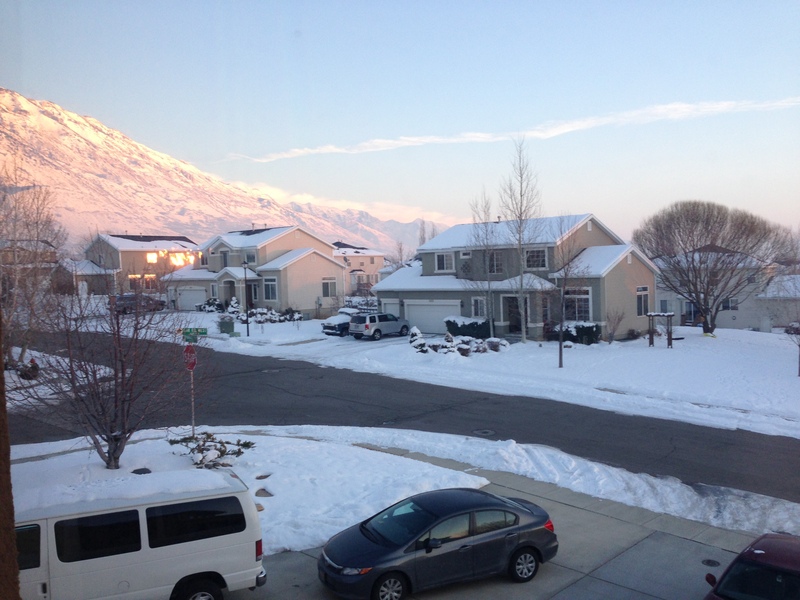 And as I’ve mentioned before, there’s nothing like this in Provo. 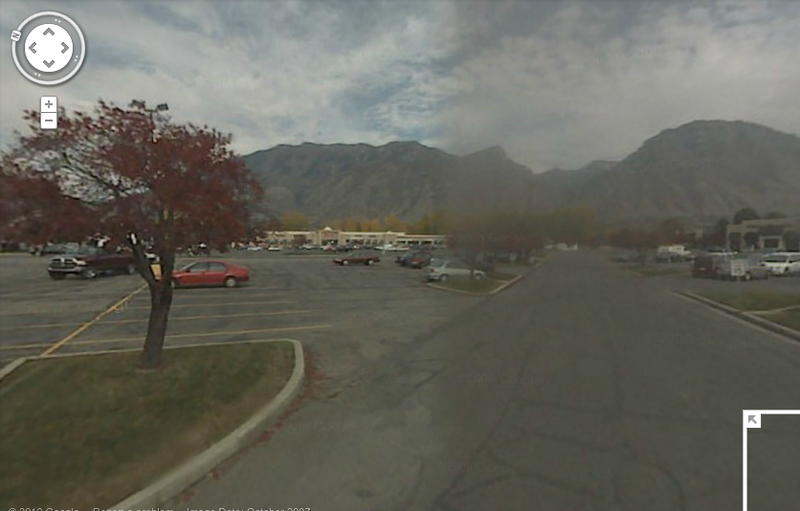 Provo isn’t ready to eliminate all parking and that isn’t a realistic possibility anyway. But it is ready for some housing for people who choose not to drive, or who would rather not have their parking costs rolled into their housing costs. 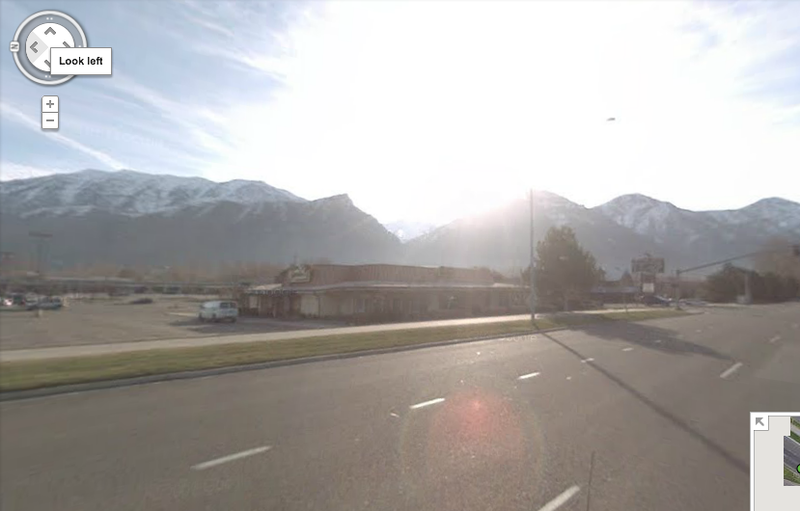 That type of housing is a reality in many other cities and given Provo’s age it’s surprising there isn’t more of it already. 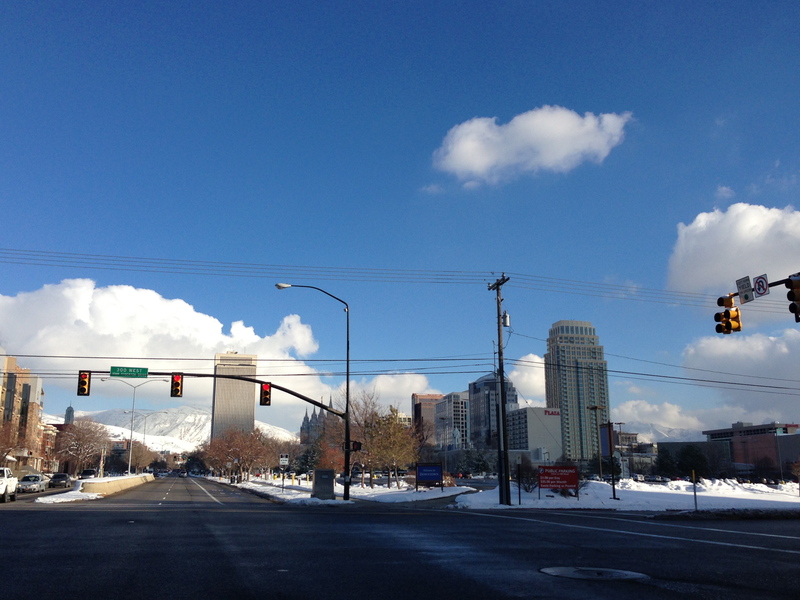 But until that changes, Provo will continue to be at a disadvantage in the competition for talent and growth.